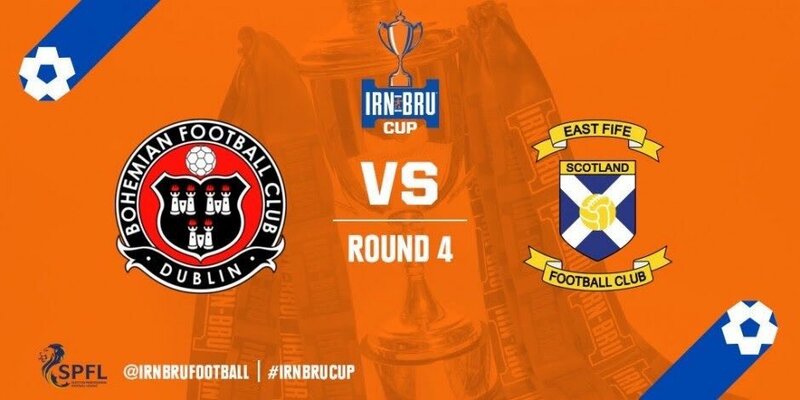 The IRN BRU Cup quarter-final between Bohemians and East Fife has been confirmed for Saturday February 2nd 2019, Dalymount Park, 3pm. It will be Bohs’ first competitive fixture of the new season. The winners will be away to Ross County in the semi-final. Tickets are now on sale from tickets.bohemians.ie. We ask both sets of supporters to consider buying online in advance of the game. Our club bars will open 1pm and we would like to invite opposition fans travelling over from Scotland to join us. There will be drink promotions, live music post-match, while Ireland v England in the Six Nations will be shown in our bars.  Please note that, as Irn Bru Cup games are a split gate, season tickets and membership do not apply. Members can, however, pay a reduced rate of €10 at the membes stile on production of 2018 or 2019 membership card.